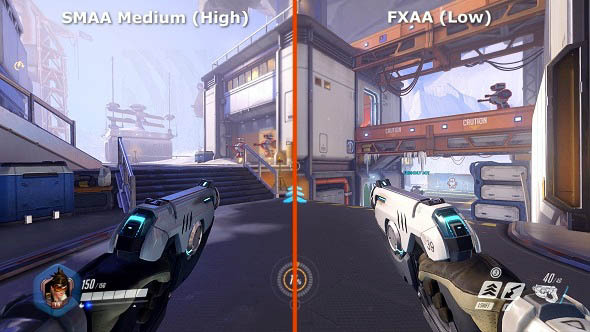 For those of you that aren't running a pair of GTX 1080 Ti graphics cards in your gaming box should definitely check out this article. If the latest triple-A title isn’t running as smoothly as you may like, or you’re struggling to hit the native res on your shiny new monitor, - don’t worry. You don’t need to start counting the days till Santa can bring you a new Nvidia Volta GTX 2080 Ti. Sanctuary is only a few simple graphics settings away.